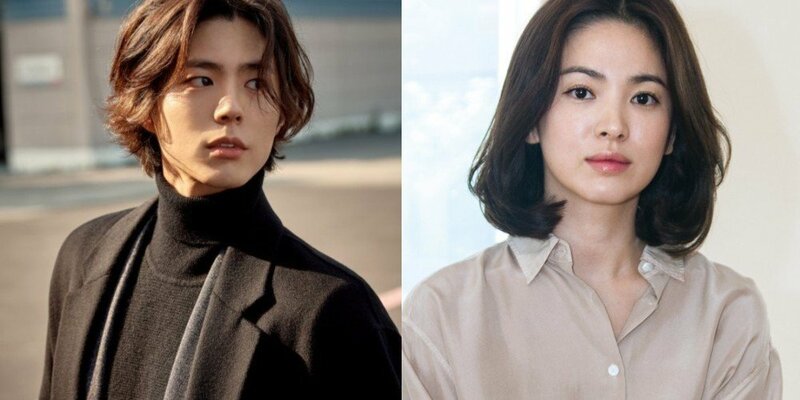 The premiere for�Song Hye Kyo and Park Bo Gum's upcoming drama 'Boyfriend' has finally been confirmed for November! As previously reported,�'Boyfriend' tells the story of a daughter-in-law trapped in an upper-class, political family. One day, she meets a youth with an ordinary, happy life, and their worlds clash in a romantic, star-crossed love story. The series also stars�Cha Hwa Yeon,�Go Chang Seok,�Shin Jung Geun,�Baek Ji Won,�Moon Sung Geun,�Block B's�P.O, and more. Do you plan to watch 'Boyfriend' starring Song Hye Kyo and Park Bo Gum?